Joining this race was planned, the distance however was not. After my first 10K at the Rexona Run 2013 last October 20, I initially planned to have another race with the same distance. Unfortunately, no more available slots when I tried to register. 25K was not really an option, so with no choices left, 16K! 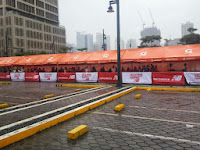 I registered online then picked up the race kit two days before the race. In preparation, I ran five times within the two-week period leading to the race with a total distance of about 35 kilometers. 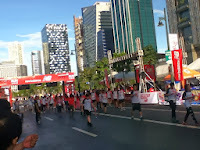 I had my last jog three days before the race, to have enough time to rest. 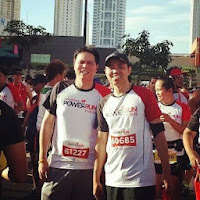 I arrived about 25 minutes before gun start and my running buddies were already there. I started slow about 5-6kph until the second water station. After a short sip of Gatorade and water, I resumed and accelerated a bit to about 8-9kph until the 7km mark. But from there, my legs were starting to get heavy. I started to run and walk alternately until before the ascent to the Kalayaan Flyover. The flyover was a challenge for me. It was a new experience. 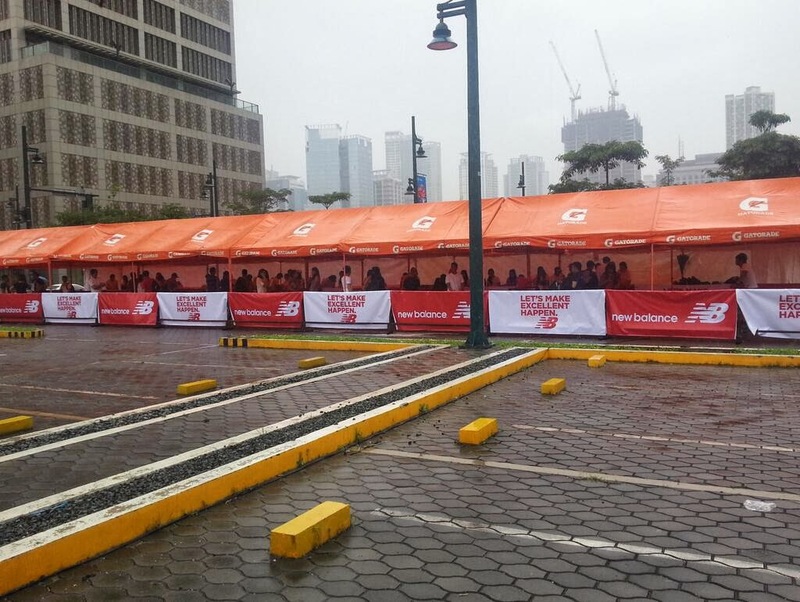 It was different from the Rexona Run where it was almost flat throughout the race. After crossing the bridge at the 13km mark, it felt like I exerted all my energy. My legs were heavier and I was really tired. It was about 6:30am and the sun was already up! The remaining kilometers seemed to be longer, farther. But I just wanted to win and get that P5000 :). 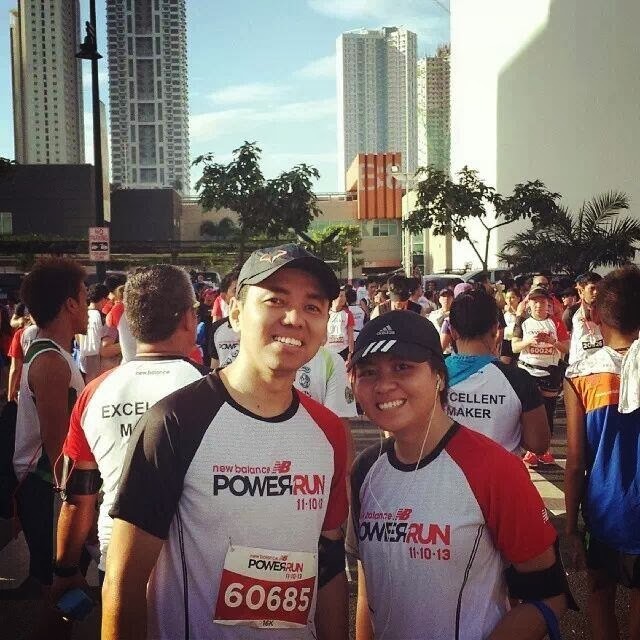 I completed the race in 1 hour, 58 minutes and 26 seconds. But just 10 seconds behind though was the beautiful Isabelle Daza. I didn't even notice her as my attention was focused on the clock. Too bad! Racekit claiming was efficient and fast. The singlet's quality and design are good. Hydration and medics were sufficient. Not much in the lootbag though. No finisher's medal for 16K. I will join again next year. Maybe 25k.